Strong values make for a strong team, and an even stronger team if your business lives and breathes them. Your core values shape your identity as a company and form an important part of your culture and competitive advantage. Too often, companies spend time on deciding their values, but little time considering the reality of implementing them. They do not form part of the real culture and are not integrated into the way people behave, every day. Aligning your values to create a positive culture that resonates with your people takes time and determination if it is to achieve the organisation’s vision. Using experiential learning, we will work with your team to create an environment that builds trust and respect. In doing so, people get an understanding of their role in bringing the values to life and acknowledge the right behaviours. 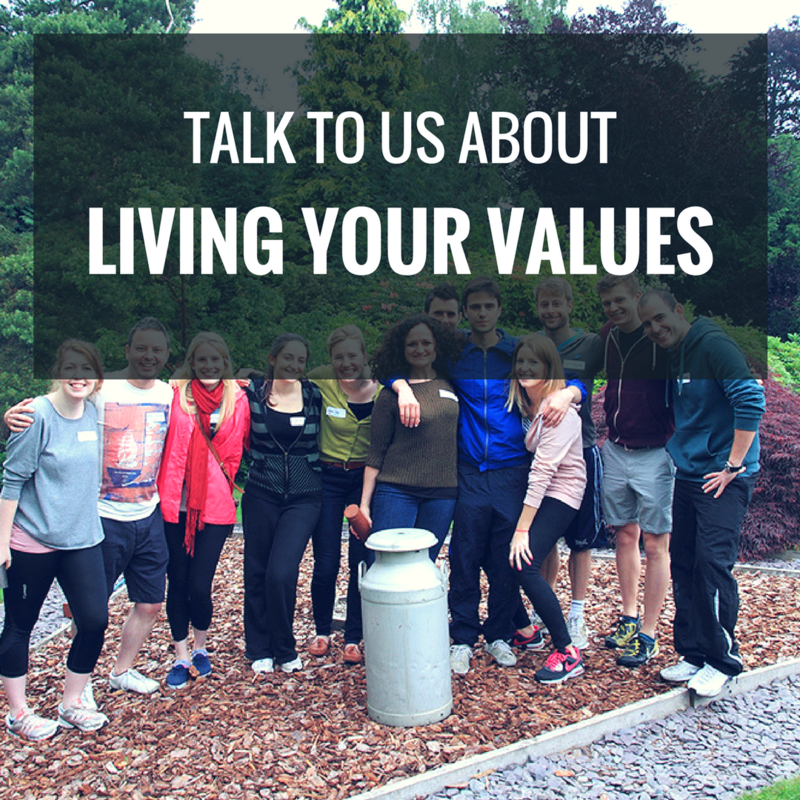 Not every organisation will have formally identified their company values. Your existing culture is a definition of your current values. The question is; are they right for everyone? With you, we can put together a programme of events to help you identify your values and the behaviours required to live them and share them across your organisation with accountability. Our Treasure Hunt activities are perfect for getting your people outdoors, and can be alligned with your company values. These activities challenge your team to be creative and range from brainteasers and culinary challenges to even creating short films!